Here at AVA we have teamed up with Road to VR to bring to you a top-end virtual reality experience at an affordable price that goes above and beyond expectations. 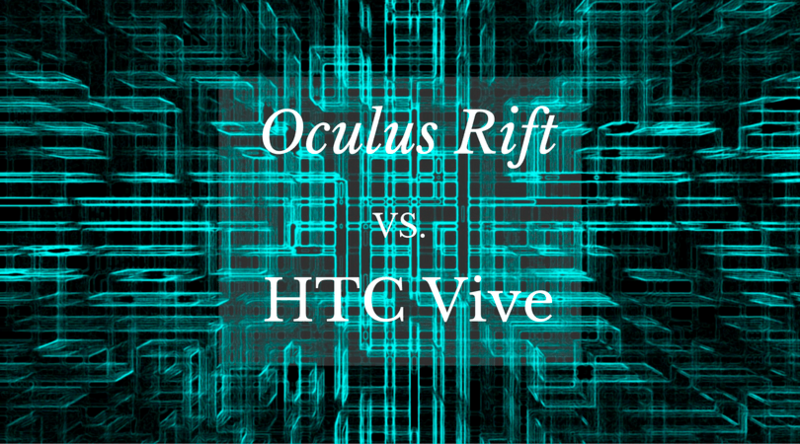 We worked hand in hand to create a system that overpowers its predecessors by including industry leading VR headsets that render at 2160×1200 and at stereoscopic 3D at 90 FPS. The powerful components and case design truly speak for themselves, but what makes this system unique? Take a look at our partner and see for yourself. What is Road to VR? Road to VR is the leading publication dedicated to the consumer virtual reality industry that covers all aspects of the latest VR news. It doesn’t just stop at news though. Road to VR has made several partnerships including systems, headsets, and advertising events. An obvious issue in the world of VR today is the lack of knowledge. How much do you have to pay? Is it worth buying a system now? 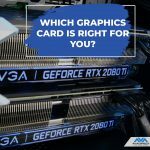 There isn’t a lack of information regarding either of these questions found in one of their various podcasts, videos, or game reviews/updates. There are endless threads posted to the website throughout the day that give each user the 411 on the latest news in VR. A few examples of what Road to VR has been reporting on are the newest additions to the Samsung Gear VR headset, leaked information on how the PlayStation game drive will be making a splash into VR with the release of the Sony VR system, and a review on the latest Everest VR adventure. 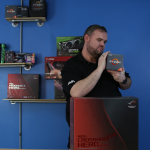 As you can tell, Road to VR does it all when it comes to covering the revolutionized gaming world in front of us, and it can only benefit you as a consumer to check them out and get a head start! The idea behind teaming up with Road to VR was to help them highlight a VR-Ready system for their readers to push the limits. This system that was custom built for Road to VR, serves as the test platform for all of the benchmarks and reviews of virtual reality hardware’s and experiences that come across their doorstep. 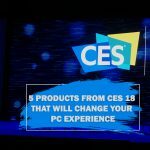 Considering they have tested this system multiple times, along with the obvious top of the line components included, you can reassure yourself that you are purchasing a true front runner in the VR industry. It includes a base component system that will be able to tackle any of your VR adventures that you plan to begin, or you can upgrade to our most optimal package. 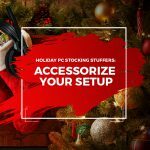 This package includes the newest NVIDIA GeForce Titan X graphics card where you can crossfire them to make the crispest images your monitor can possibly produce. 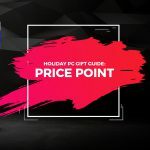 Complementing the graphics card is an Intel Core I7 -6600 Quad core processor and an 850w power supply to keep your system running smooth under the most immense pressure, and a CPU Air Cooler to keep it all under control. If a VR blog site is testing all of their VR benchmarks on a system, it’s probably the best choice for your own personal system. 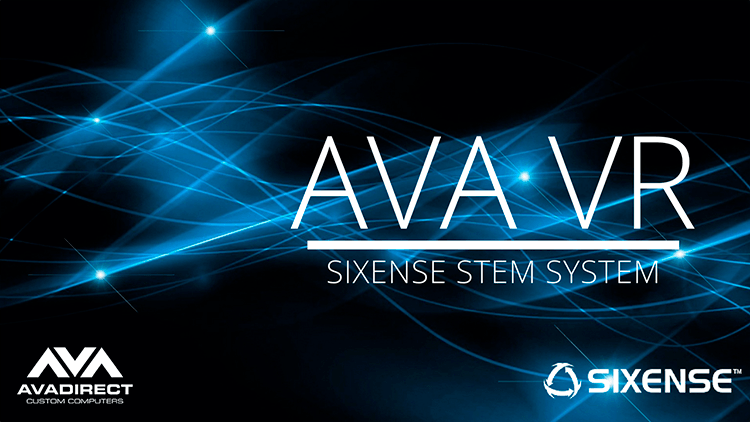 The AVA Exemplar by Road to VR exceeds what you could ever want out of a VR desktop right now, and there is plenty of room for customization within it to make sure it stays at the top. 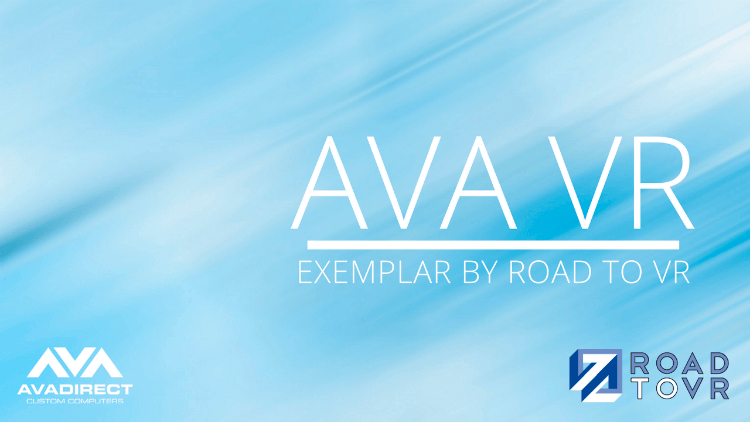 Make sure to check out the landing page and purchase your new AVA Exemplar by Road to VR.